Social media marketers and managers would have a collective sigh of relief if they only had a handful of sites to deal with. But the digital landscape is such that there are scattered platforms with different target audiences and over the last year or so there have been new additions to the world of social media and marketing. Brands, thus, face a new set of problems in 2015; the audience is bigger yet scattered, the social platforms are many and fragmented without a seemingly cohesive structure. And the market is just getting more and more competitive with innovative campaigns like Air bib’s Hollywood and Vines capturing attention. Since 2014, sCommerce has become a buzzword. Twitter came out with Product Cards and Nordstrom tried an innovative Pinterest multi-channel campaign, thus paving the way for an integrated and consistent user experience across mail, social and the offline world. With the development of network-driven sales, sCommerce is booming and both Facebook and Twitter have begun to try and simplify the buying process for their users with prominent call-to-action “Buy” buttons. The pitfalls of sCommerce are many for social media is still looked at as a customer and relationship-building platform and turning it into a sales machine can easily become gimmicky. But, if you can tread the line wisely, you might just reap huge rewards with this channel. Auto-play video ads on YouTube and Facebook are annoying, but that is the direction in which online advertising is headed towards. Last year, both Snapchat and Instagram broke into the advertising territory, and it is only to be expected that social advertising will continue to grow in 2015. The companies will find new ways to integrate the ads with the brand’s databases and other traditional channels for a targeted approach. 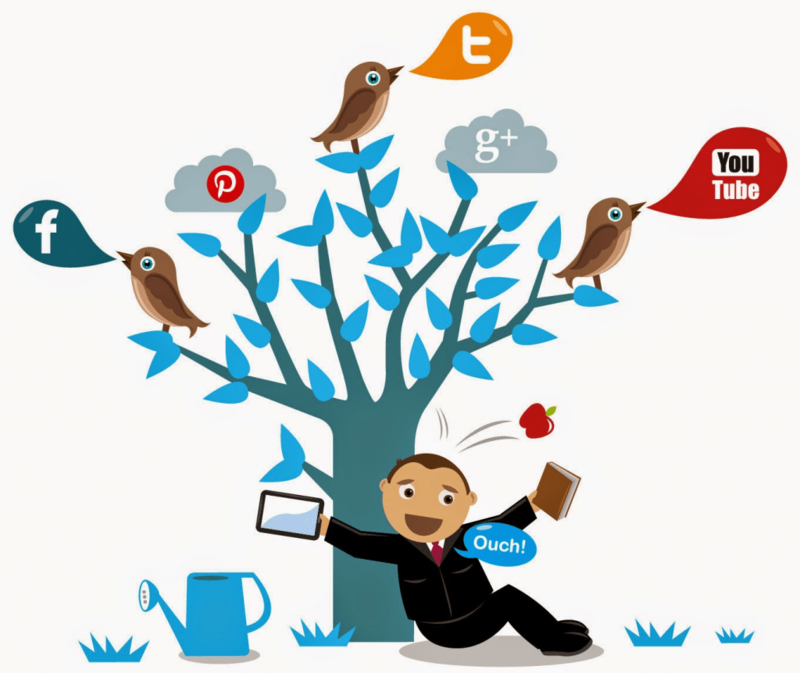 By integrating social advertising with other platforms like the website, mobile, email, etc. companies can revamp their retention campaigns and tailor their advertising efforts for better results. The mobile platform offers multiple opportunities for a brand to interact with their customer at different stages of the sales process. With advances made in the areas of geofencing and geotargeting, mobile apps have now become a core component of the whole marketing effort. The bandwidth they offer for customising outreach efforts and delivering well-timed and contextual messages to customers is unsurpassable. Social networks are hard at work to improve their mobile presence and given that 93% worldwide internet use is on mobile, you would do well to jump on the bandwagon yourself. These are just some of the top trends we can expect to see in action this year. Before the year is out, there will definitely be more additions to the list. So, keep an eye open and use these developments all to your advantage. Author’s Bio: Social media whiz-kid, obsessive Facebook-er, compulsive Instagramm-er, and a prolific Twitterati, she is well known for her blogs on www.eseosolutions.com. She writes about recent trends, digital media and marketing and everything else that catches her fancy.